Welcome to Hwang Family Chiropractic new patient center! we understand that arriving at a doctors office for the first time can be nerve racking. Filling out paperwork, learning new faces and names, and getting to know your way around the office can be an overwhelming experience. That's why at a wellness evolution our aim is to remove any stress or causing unnecessary tension and to make you feel comfortable. In this area of the website you will be able to take care of items necessary for your visit prior to arriving, in the comfort of your own home. Chiropractic Therapy is like building a house - certain things have to happen in a particular order in order for everything to stand strong and work correctly. When building a house, if you tried to put up your walls before you had a solid foundation, your walls would be weak and eventually collapse. If you tried to put on your roof before the walls were ready, you would run into the same problem. The same is true for your body. Your body has to go through a particular plan of therapy in order to repair itself correctly and fully. There are three general phases of Chiropractic Therapy . 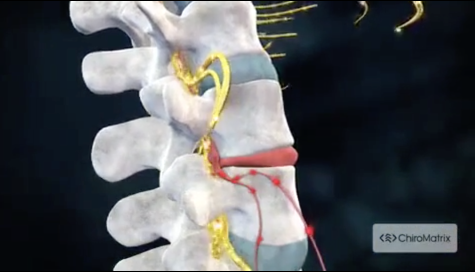 . .
During the evolution care, your Doctor focuses on the relationship between structure (primarily the spine) and function (as coordinated by the nervous system) and how that relationship affects the preservation and restoration of health. Once your body has fully healed, it is important to come in for your wellness care to optimize your health.